(@imziishan)WASHINGTON (UrduPoint News / Sputnik - 17th April, 2019) US President Donald Trump discussed the crises in Libya and Venezuela with Italian Prime Minister Giuseppe Conte, according to a pool report by the White House press corps on Wednesday. "President Donald J. Trump spoke today with Prime Minister Giuseppe Conte of Italy," the report said. "The two leaders discussed the escalation of tensions in Libya and the road to free and fair elections in Venezuela." 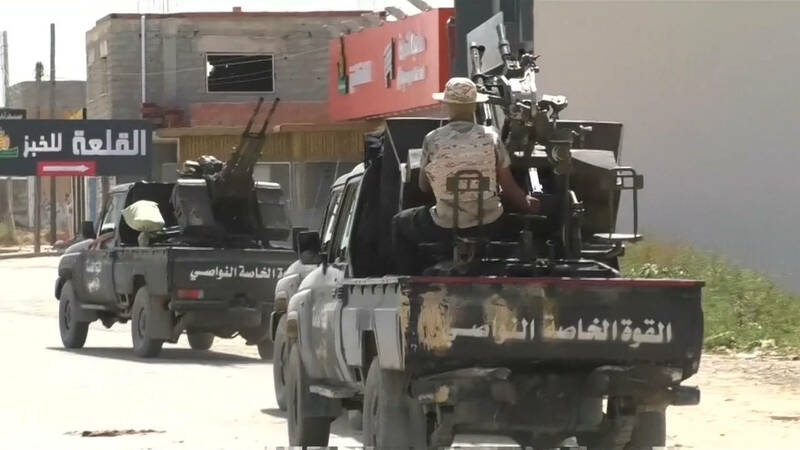 The conversation followed an overnight rocket attack on a densely populated suburb of Libya's capital Tripoli in which more than a dozen people were killed and at least 4,500 people were displaced, the United Nations reported. The United States is also ratcheting up sanctions against Venezuela as part of a campaign to force President Nicolas Maduro to hand power to opposition leader and self-appointed interim President Juan Guaido. The Head of the Presidential Council (PC) Fayez Al-Sirraj said his government is going to file documents at the International Criminal Court (ICC) for war crimes committed by Khalifa Haftar. Al-Sarraj, while paying a visit to areas hit by Haftar's forces Grad shelling in Abu Salim, added that all documents will be provided to the ICC to indict Haftar for his war crimes. "Targeting civilians and destroying their houses are war crimes and crimes against humanity as well as violations of international humanitarian law. These crimes won't go unpunished." In the meantime, the High Council of State (HCS) called on Wednesday on the international community to take up its responsibility to protect civilians from the "terrorist" indiscriminate shelling by Haftar's "gangs." The overthrow and killing of longtime ruler Moammar Gadhafi in 2011 plunged Libya in a conflict between rival militias . 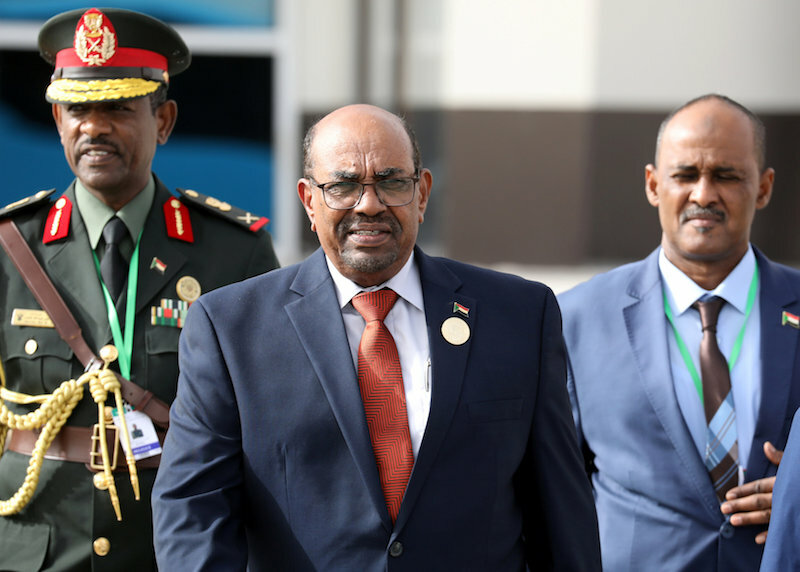 But in April, a coalition of fighters under Khalifa Haftar made a push to take Tripoli, the seat of Libya's UN-backed government, and with it control of the entire country. 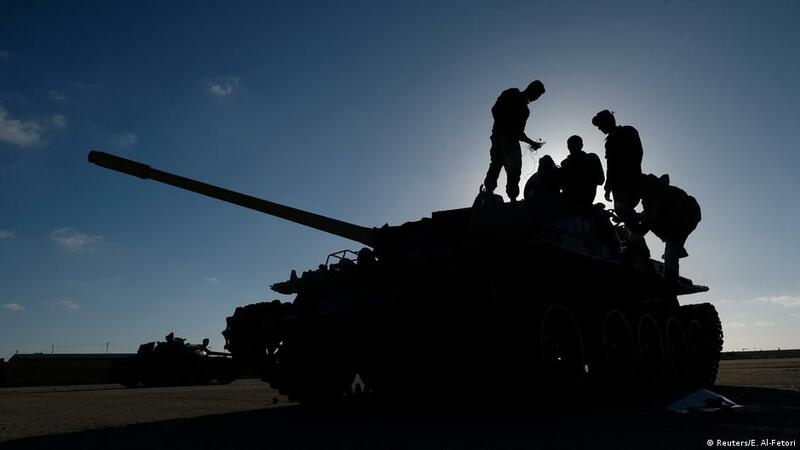 Who's who in the battle for Tripoli and what do they want? But detractors fear Haftar wants to rule Libya in a permanent state of dictatorship ― a Gadhafi 2.0. Tripoli militias previously helped overthrow Gadhafi, but have since taken control of state institutions and plundered their resources. Medical facilities both in and outside of Tripoli have reported limited capacity and less than two weeks of medical supplies remaining. MSF medical teams have remained on the ground since the start of the conflict, providing primary healthcare and emergency food, water and medical referral services for refugees and migrants in four detention centres across Tripoli. 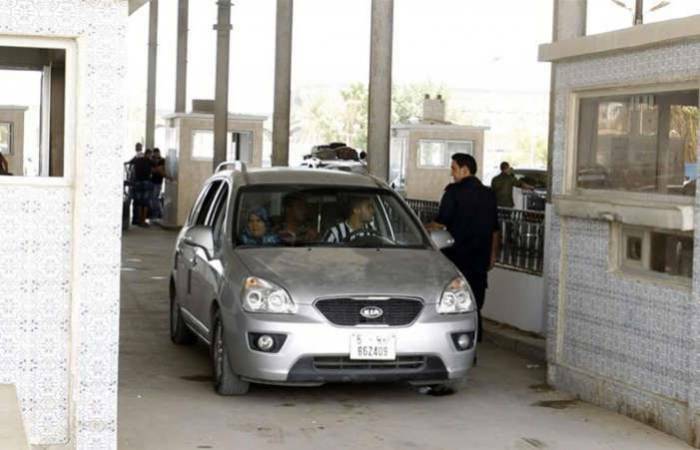 Over recent days, approximately 200 people were moved from the Ain Zara detention centre, which is just 1.5 kilometres from the frontline, to Sabaa detention centre which is 6.5 kilometres from the frontline. With a further 150 refugees relocated early last week to the United Nations High Commissioner for Refugees (UNHCR) Gathering and Departure Facility, Ain Zara detention centre is now believed to be empty. While the numbers in each detention centres are subject to change daily, currently there are 135 people in Anjila detention centre which is 5.5 kilometres from the fighting. 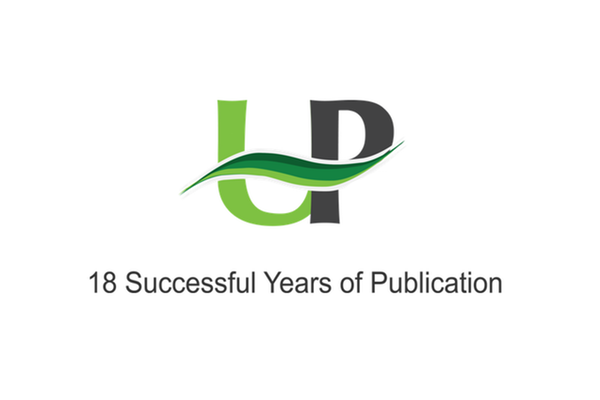 According to the United Nations, over 170 people have been killed and 750 injured since a Libyan warlord launched an assault on Tripoli on April 5th. They were starting to attack the capital of Libya, Tripoli, and the Government of National Accord, the legitimate government of Libya. The fighting has displaced nearly 18,000 people, but authorities fear the humanitarian crisis could quickly escalate if the fighting continues. 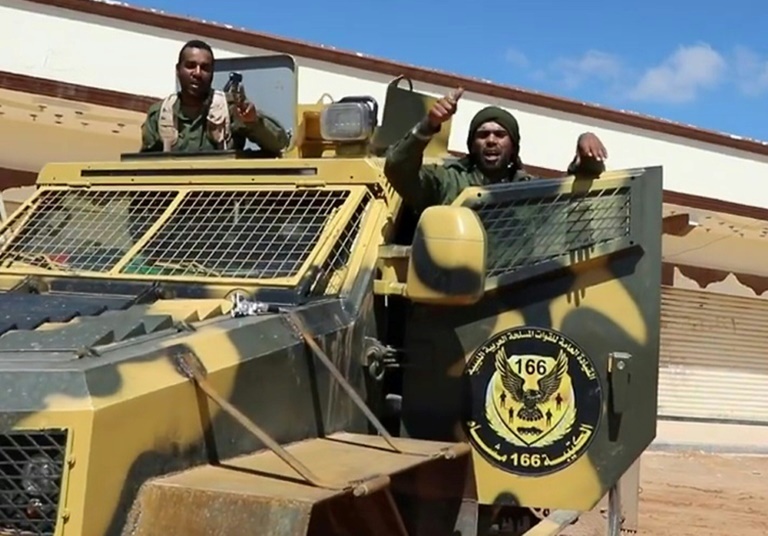 AMY GOODMAN: Anas, can you explain who Khalifa Haftar is, a Libyan American? And I think, in one respect, Khalifa Haftar has tried to paint them as Islamists, as Salafi jihadist sympathizers. 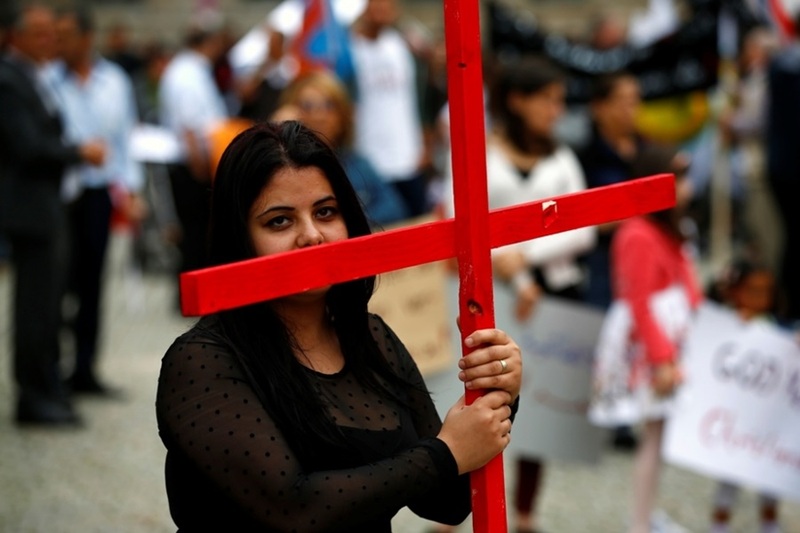 The Archbishop of Canterbury and the head of the Catholic Church in England and Wales have called on the Government "to take meaningful action" to promote religious freedom and protect Christians being persecuted for their faith. Archbishop Justin Welby and Cardinal Vincent Nichols said they wanted to see the Government promote religious freedom as a "fundamental human right" and build advocacy on this issue into its work across a range of policy areas, from foreign relations to aid, security, trade and asylum. In addition to Christians, the Church leaders said the Government should also work to protect freedom of religion and belief for people belonging to different faiths as well as non-believers. Launching the review, Mr Hunt voiced concern about the state of religious freedom in other countries too, including Egypt, Afghanistan, Somalia, Sudan, Libya, North Korea, and China. He said he was launching the review "not just because freedom of worship is a fundamental human right, but because also freedom of worship is the invisible line between open societies and closed societies". 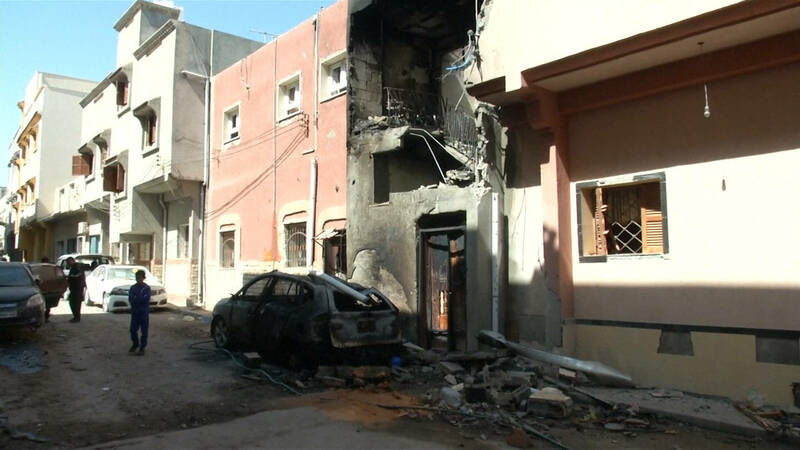 Rocket fire on the Libyan capital Tripoli, which the UN-recognised government blamed on military strongman Khalifa Haftar, killed six people ahead of a Security Council meeting on Wednesday over a ceasefire. The death toll from rocket fire on the Libyan capital Tripoli, blamed by the UN-recognised government on strongman Khalifa Haftar, climbed to six on Wednesday as thousands more civilians fled the violence. The latest bombing came as world powers wrangled over the wording of a UN Security Council resolution demanding a ceasefire, with Russia blocking criticism of Haftar, according to diplomats. The bombardment came as diplomats at the UN Security Council debated a British-drafted resolution that would demand an immediate ceasefire in Libya. Britain was hoping to bring the ceasefire resolution to a vote at the Security Council before Friday, but diplomats pointed to Russia's objections as a hurdle.